Additional Parking Nights and Weekends next door in Dr Greer's Parking lot. 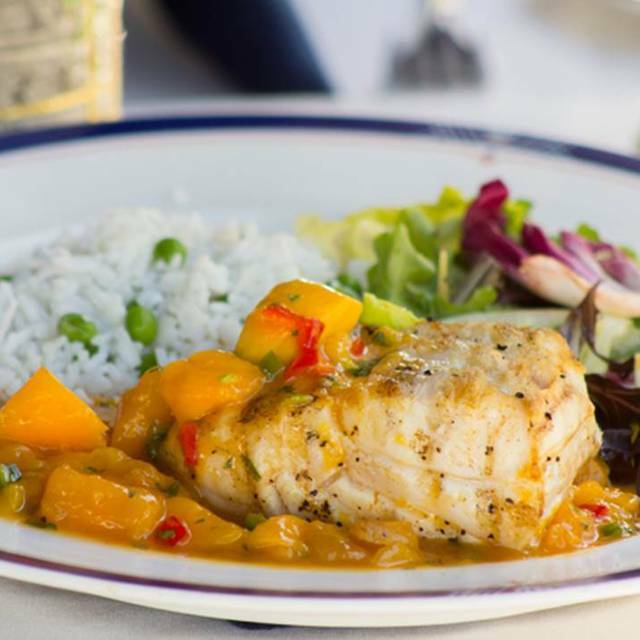 Corner of US HWY 1 and Park Ave.
Pelican Cafe..."Where Nantucket Meets The Florida Keys"
Serving Breakfast, Lunch, Dinner, Full Bar & LIVE MUSIC weekly. - Homemade Decadent Donuts complimentary weekend Brunch. - Private Party space for 40 to 80 people. Founded in 2008 by husband & wife Team Mark Frangione and Karen Howe. We take great pride in providing the Best quality Food and Customer Service. 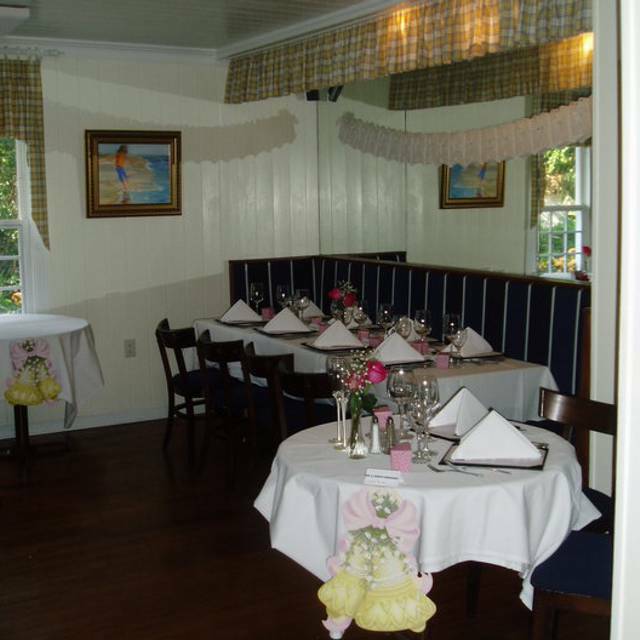 Newly renovated restaurant with a charming New England ambiance. Mark, a Navy Veteran, has a passion for great food and customer hospitality. 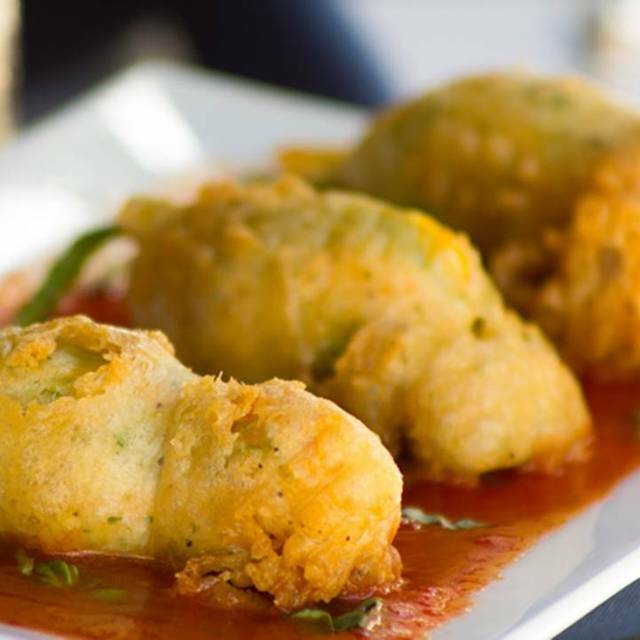 For a taste of Italy, try one of Mark's dishes inspired by his Italian upbringing. Mark is a native of Greenwich, CT and Karen grew up on the beaches of FL. 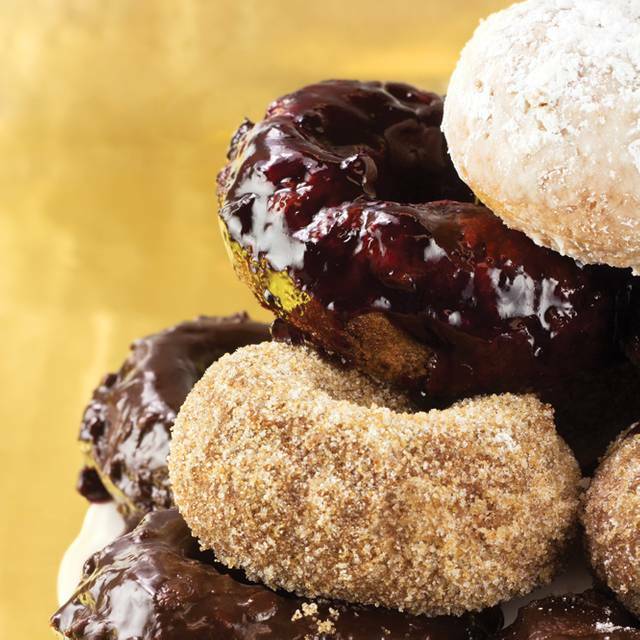 Decadent Donut TM "Homemade Mouthwatering Donuts"
Thank you for choosing us this Mother's Day! For parties sized five or more, please contact the Pelican Cafe directly at (561) 842-7272 so we may accommodate you. Thank you for choosing us this Easter! 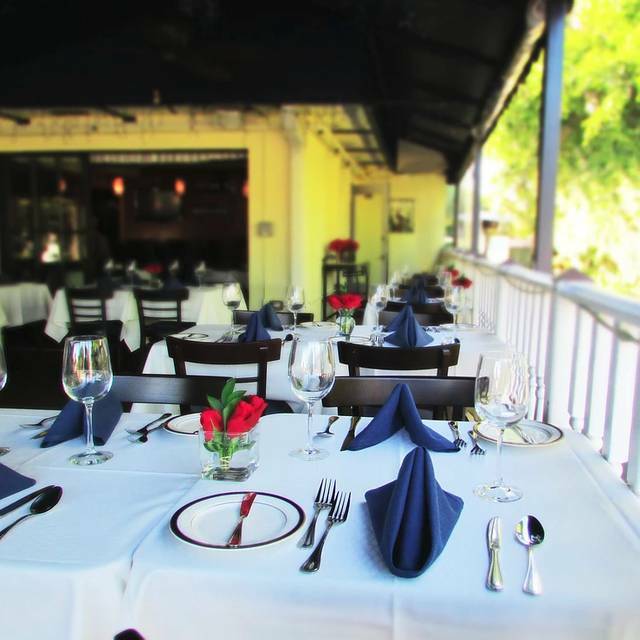 For parties sized five or more, please contact the Pelican Cafe directly at (561) 842-7272 so we may accommodate you. The best restaurant in the area! The food and serve were exceptional!!!! Loved it! fabulous dinner and music. i brought two friends who have never been to restaurant and they loved it also. Birthday dinner for adult daughter. Monday night has live music. Food excellent as was service. Hard to talk as a result of music. We love it there but if you want to have a conversation try a different night. .
Fabulous combo of food ambiance and service! Chef is personable and the music added a wonderful tone to the evening. OVERPRICED. Resting on its laurels. Better competitors. Enjoyed everything! Wes was very knowledgeable about the specials & he was very professional in every aspect of Service. Dining was at its best. Music was beautiful and tasteful. Pelican Cafe is a gem in Lake Park. The food and service is always the best and the atmosphere makes me bring new people back. We enjoyed a wonderful Sunday breakfast with the bonuses of friendly, courteous, professional staff & a charming seaside ambience. This is a lovely restaurant & we are eager to experience dinner there soon. I choose this restaurant for an anniversary present for my two sons and their wives. They enjoyed themselves very much and had a wonderful dinner and experience. I am looking forward to going there myself tomorrow night for dinner. Thank you Pelican Cafe. Food was delicious and everything was home made. Excellent service and food. The owner came over to be sure we were happy and satisfied. When we return on our next trip, we will visit the restaurant and bring our guests. Food was once again excellent. Service also was fabulous. Feeling is like a family is serving and caring about what is going on and really trying to satisfy all of its patrons. The Pelican cafe always provides a terrific night out......Quality, service and a nice atmosphere. Their regular dinner menu is very good and we find their evening specials to be innovative and well prepared. They provide entertainment most nights. It is pretty laid back . My reception by the hostess was exceptional -- she was pleasant, smiling, happy and personable. The food was absolutely stupendous -- although pricey, it is one restaurant where I feel that it is worth the price. I would definitely go there again and would highly recommened it to my friends -- especially for the dinner hour. I attended the Sunday Brunch and while it was good, it was not as impressive as the dinner. Great and varied selections. Wonderful place to dine!!! We love Pelican Cafe. The food and service are always fantastic. On this particular evening, the live music was much too loud and intrusive. Nearly impossible to have a conversation with our dinner guests. What a great find. This was our first visit. Seems like a lot of repeat customers, we will be among them. Service was perfect. Great atmosphere. Food was great. Marc and his wife are 1st rate. They always make you feel at home. You can tell they are meticulous. the bathrooms are always clean. The servers are very attentive. The food is fresh and 1st rate. Love taking out of towners here. The Pelican Cafe as usual was outstanding, the food and service was excellent as usual I have never had a bad experience in my visits there. The food was great, the service was excellent, the people were all very friendly and very welcoming. Truly one of the best restaurants in the area. 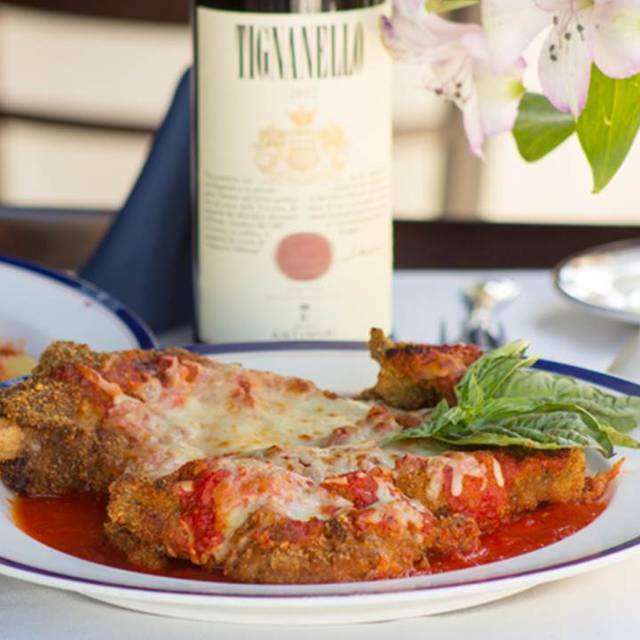 Veal Milanese is fantastic. Good wine selection. Overpriced average small portion food. Waiter was less than friendly. Good food, Italian American menu with some good seafood specials. Being a NYer I am used to high prices, even so found 40$ entrees a bit much for the overall ambience. The Pelican Cafe was wonderful! 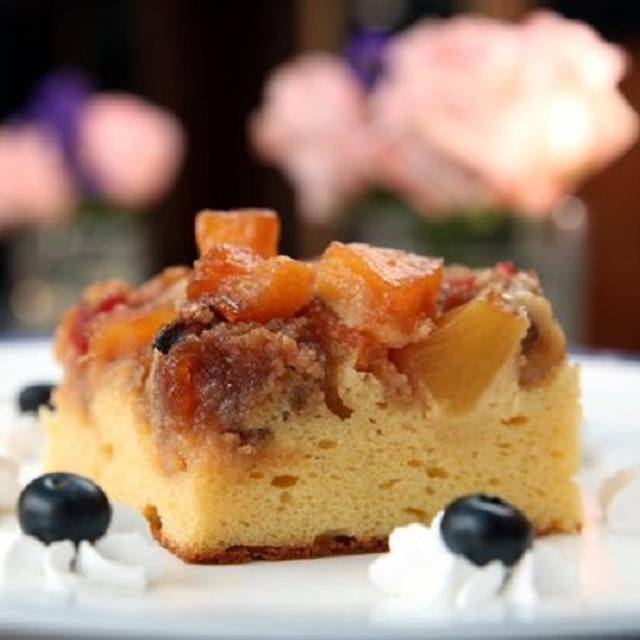 Every dish is made from scratch, and very nicely presented. We were a bit skeptical when we pulled up, but inside is very elegant, and the food was delicious. Our server was very attentive, and very accommodating for our young children (6&7 y/o). We can see why this seemed to be a popular spot with the locals! Best food in the area. Cute restaurant with friendly staff, while no kids menu they were happy to make accommodations for kids. We thought the food was wonderful! Our waiter was just terrific too. Very knowledgeable and helpful. We were outside on porch and the ambiance there isn’t as nice as inside, from what we could tell. 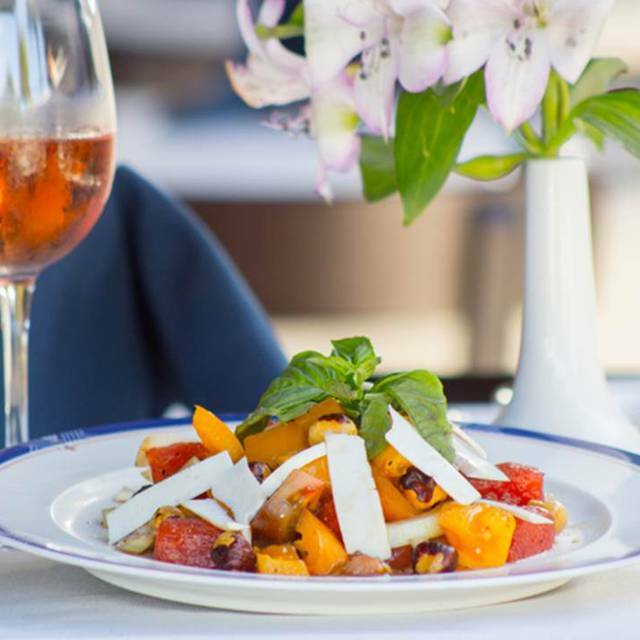 Some Florida Restaurants Have heavenly atmospheres outdoors with foliage and water views. This is near their driveway and Highway 1. But this was the absolute best food and service and I’d choose this every time! Always a pleasure to go to Pelican. 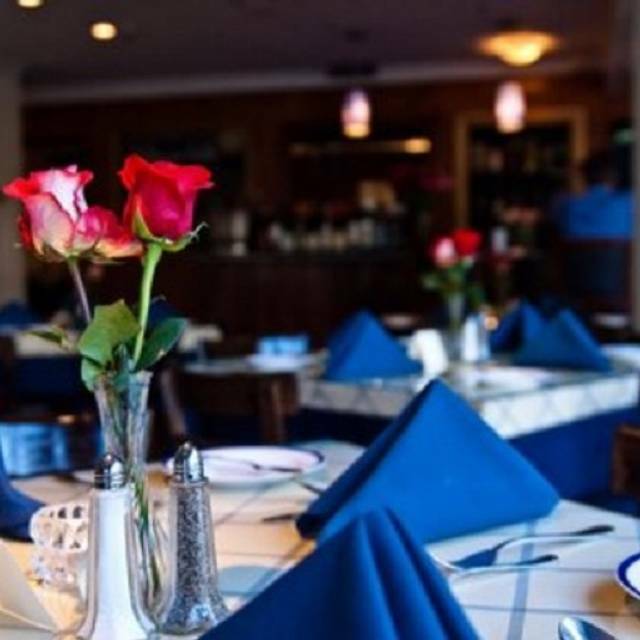 The food is consistently delicious and the staff friendly and caring. The donuts are delicious and the food is always well made. Always a great meal and very welcoming staff. We love this place!! Dinner was delicious. Food is expensive but normal expensive for a good restaurant in season. Music was great! The hostess went above and beyond to make sure we were enjoying everything. Staff is fabulous and our food was exceptional! I had the shrimp special with pasta pockets and pesto. We also had duck, Scallop special, and linguini with clam sauce. Yummy yummy!